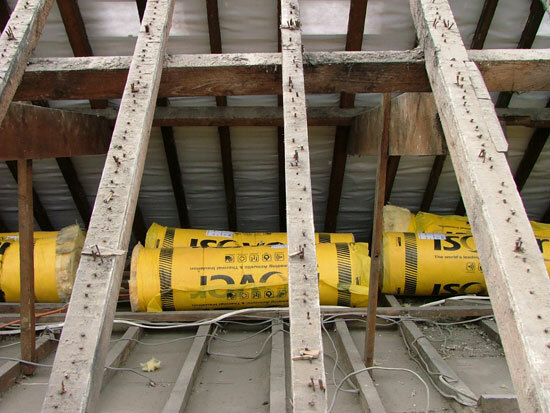 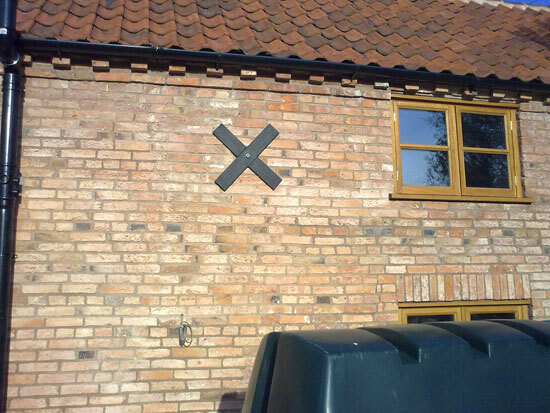 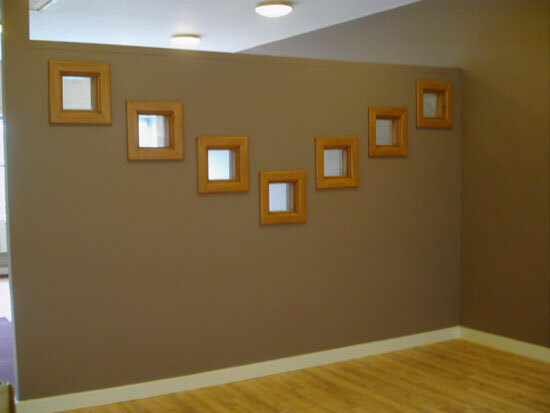 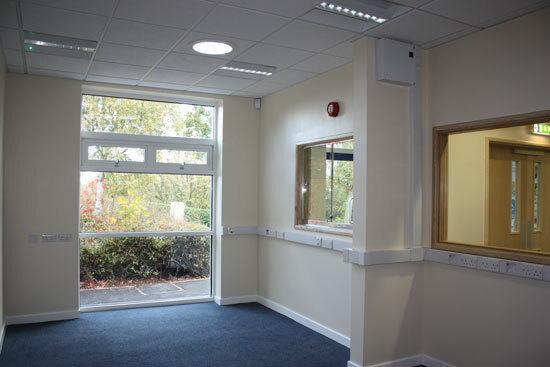 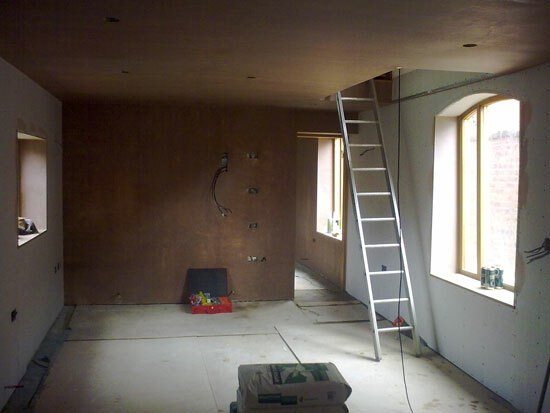 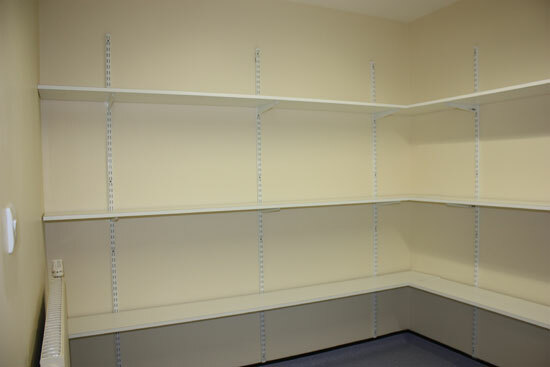 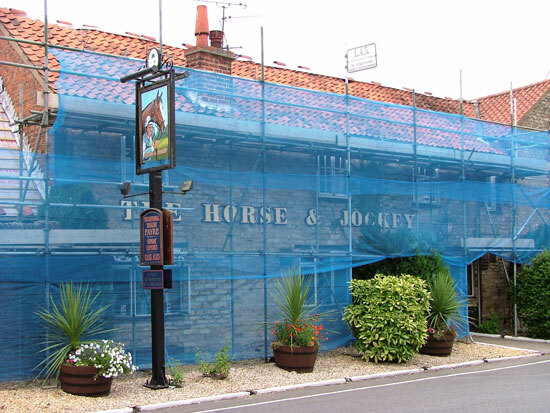 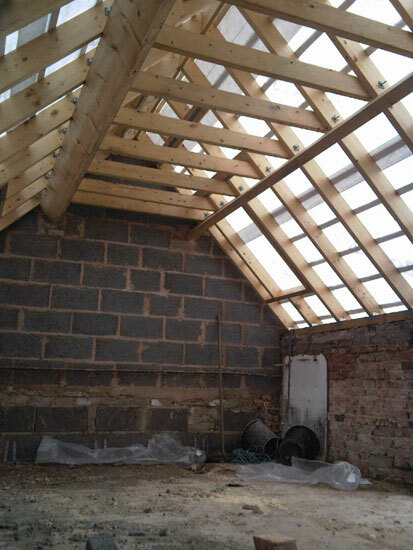 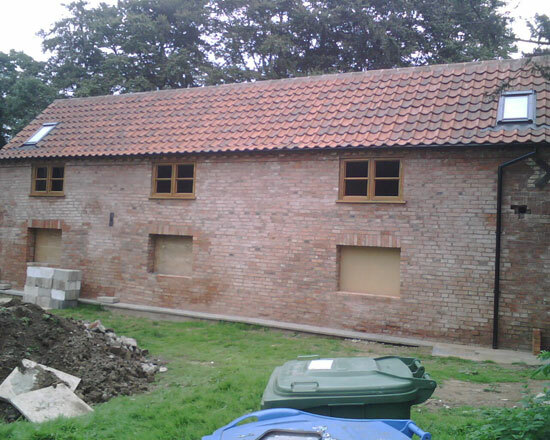 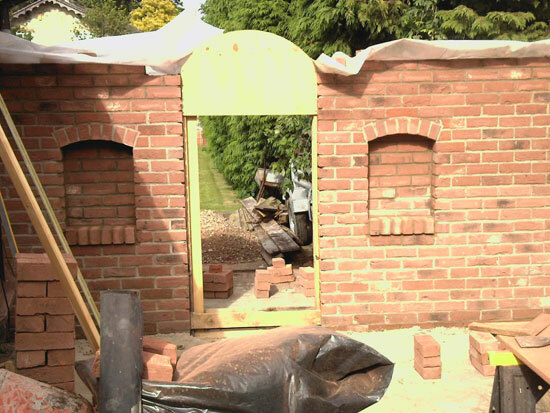 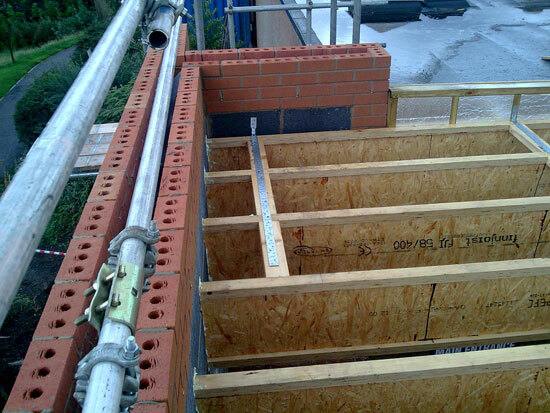 The works comprise of demolitions and alterations including removing certain walls and partitions, cutting openings, through existing walls and partitions, removal and renewing windows, removal of doors, frames and architraves, fittings and fixtures and renew. 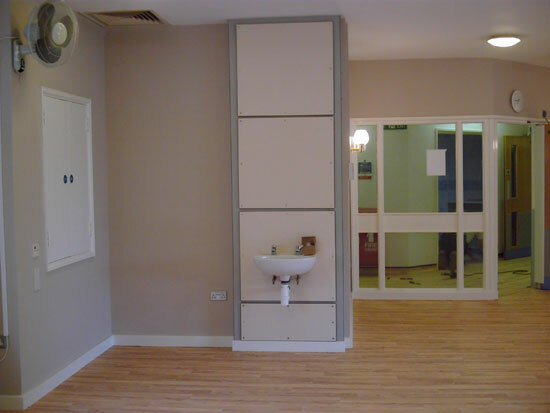 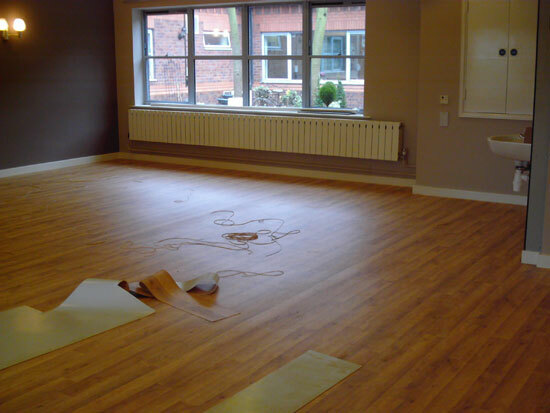 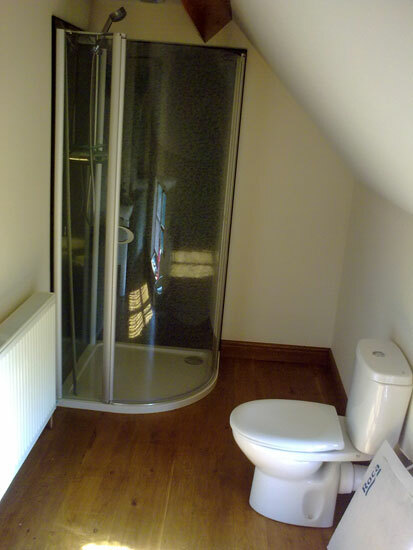 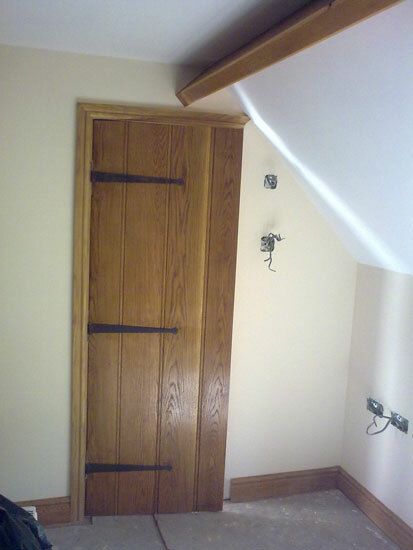 Removal of kitchen fittings, sanitary fixtures and renewing, decorations of walls and ceilings, skirting's, doors and the like, removal and reinstatement of floor covings and skirting's. 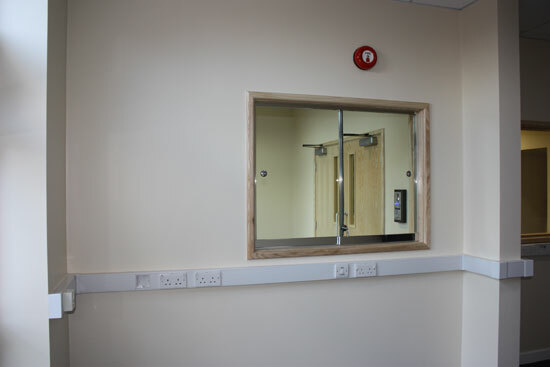 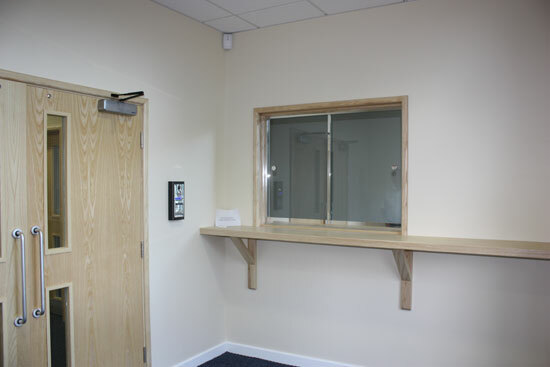 Building block and timber stud and glazed partitions to suit revised layout together with mechanical and electrical services alterations. 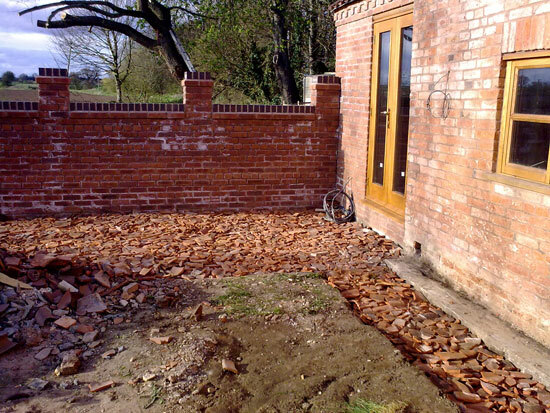 The works on this project comprised of removal of bushes, shrubbery and vegetable growth and reduce to accommodate new insulated concrete structural floor. 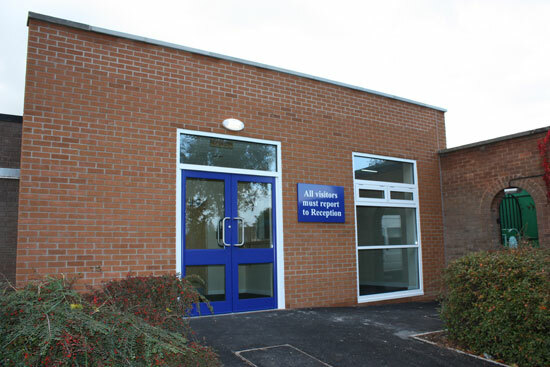 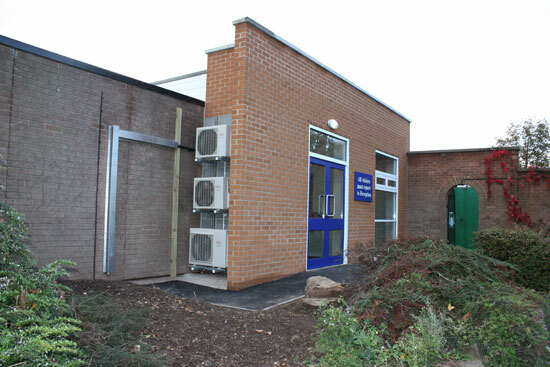 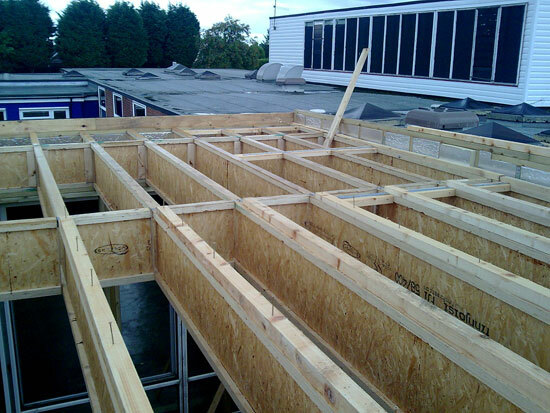 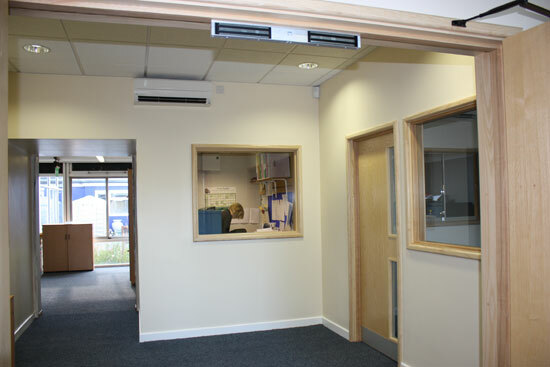 To form a new entrance into the school, which will incorporate a new security air lock, and staff offices with timber stud and glazed partitions to suit revised layout together with mechanical and electrical services alterations. 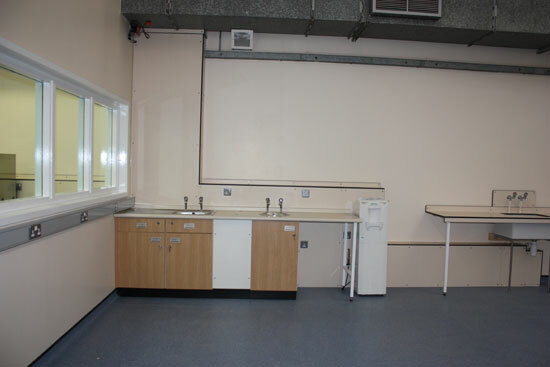 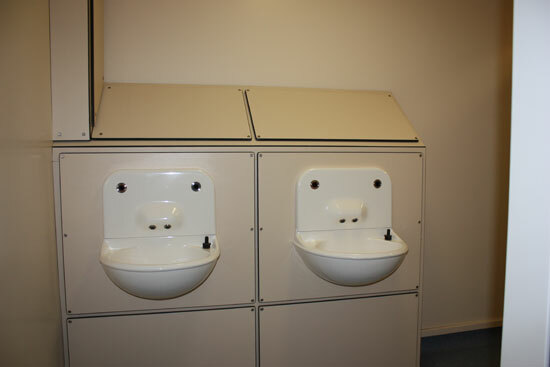 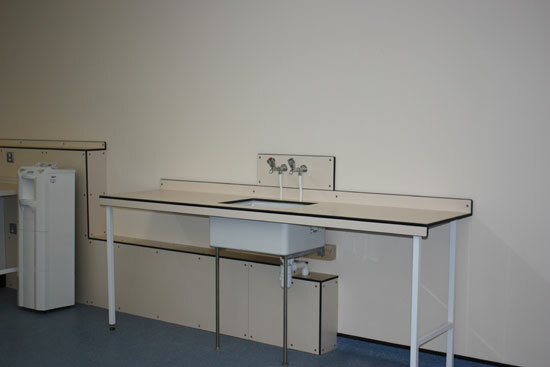 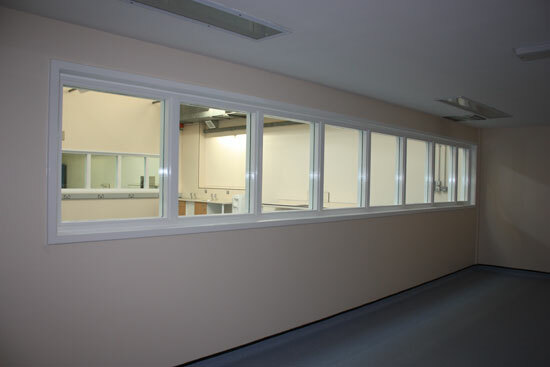 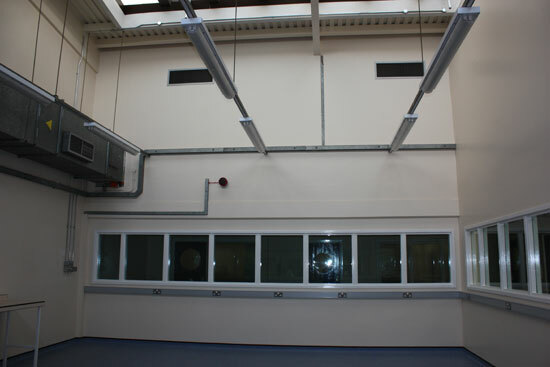 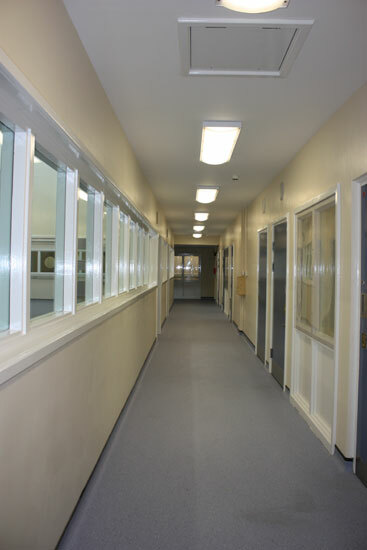 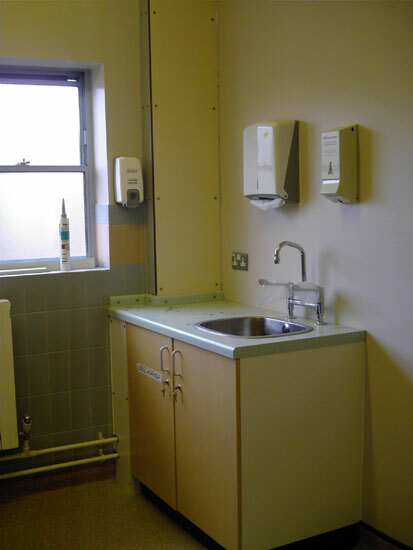 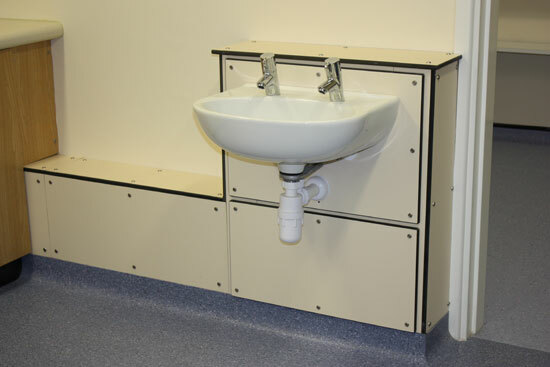 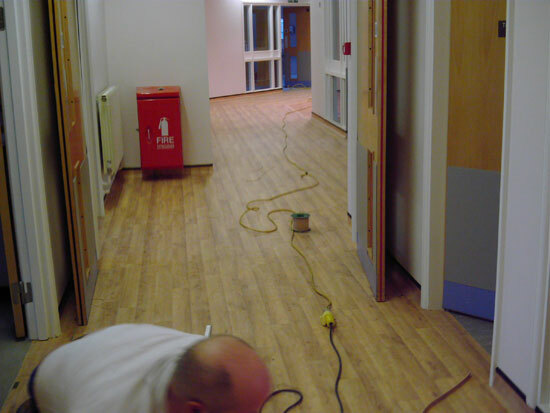 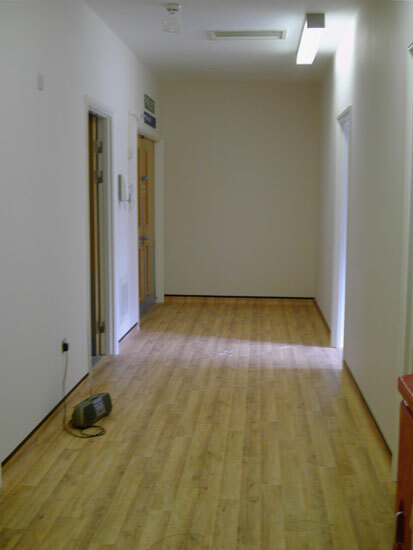 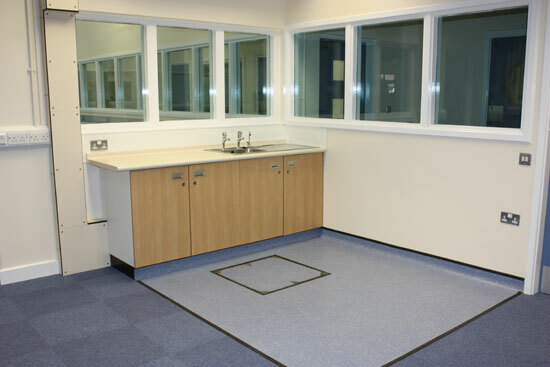 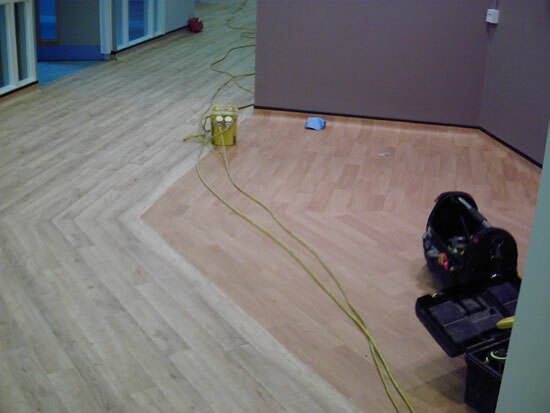 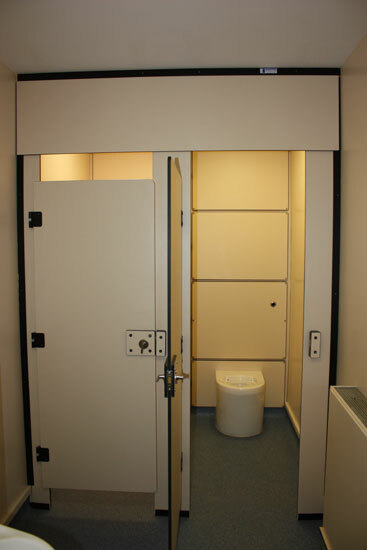 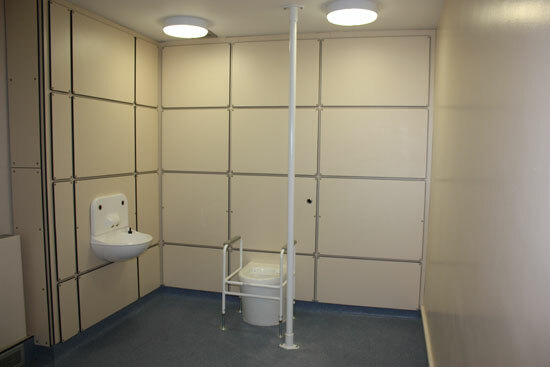 The project is the minor refurbishment of the existing ward. 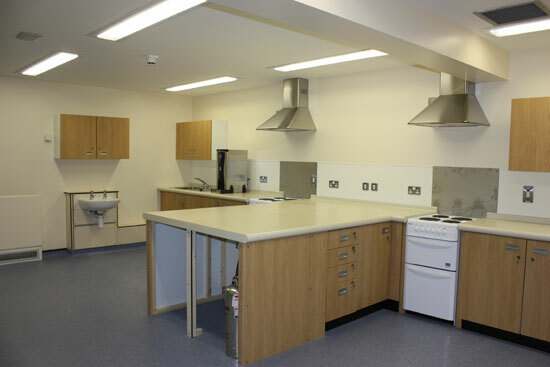 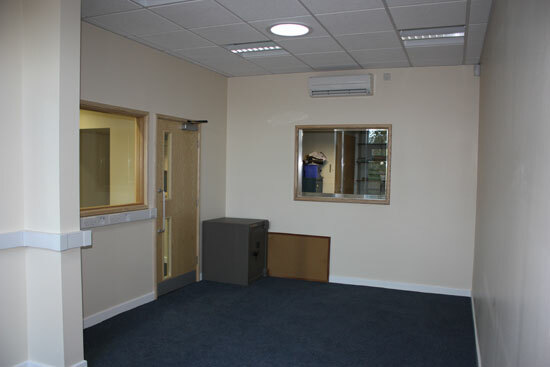 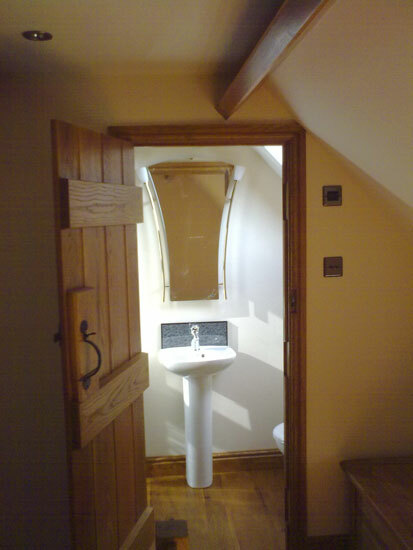 The work includes stripping out existing fixtures and fittings, constructing a new partition wall, new floor and ceiling finishes, decoration and all the associated alterations and upgrading of the electrical, mechanical and plumbing services. 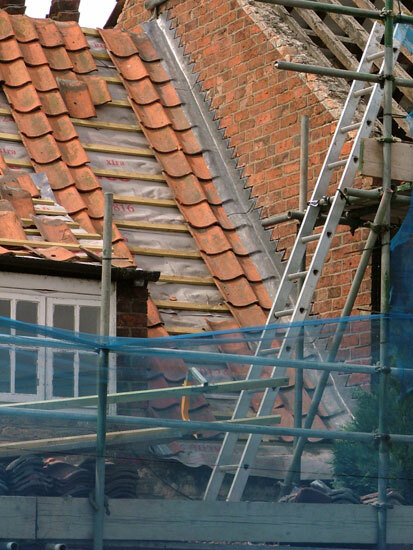 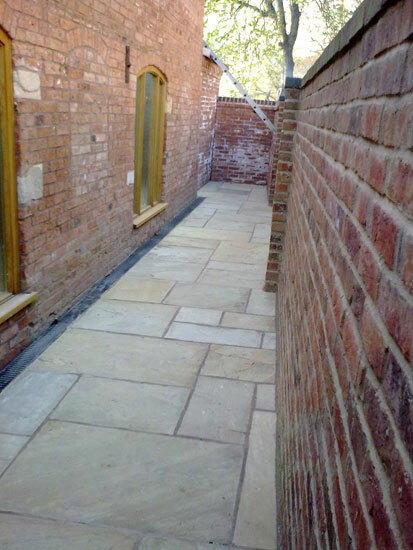 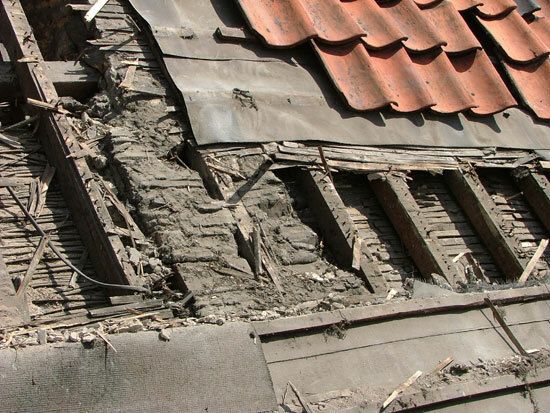 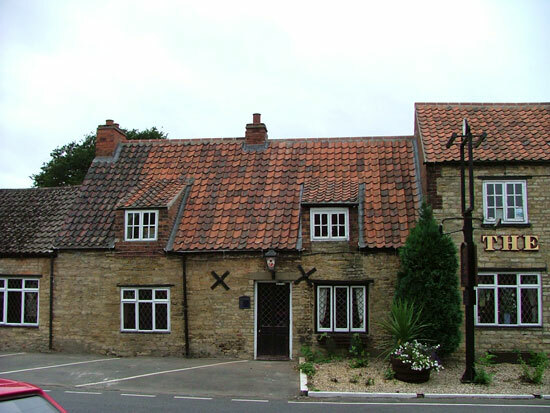 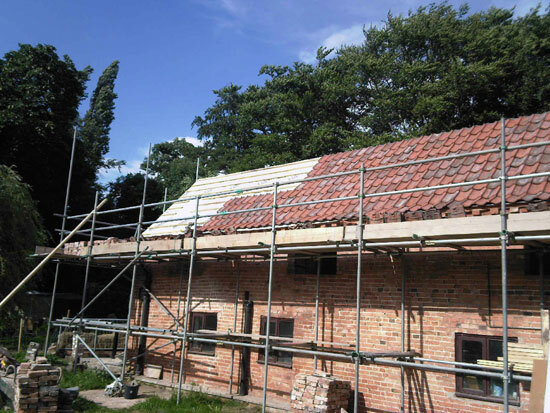 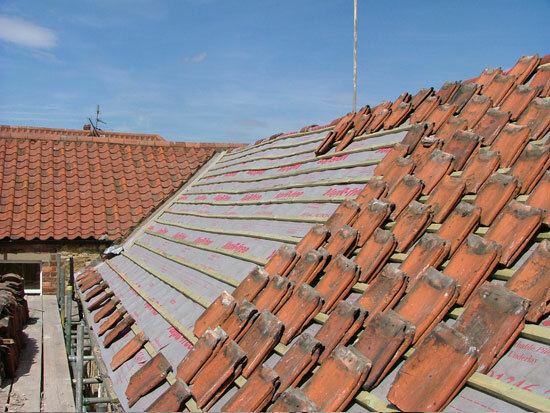 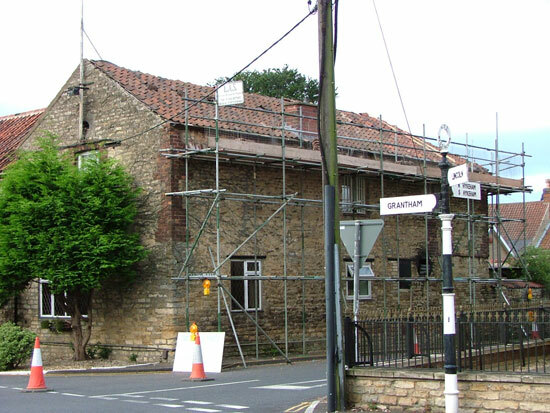 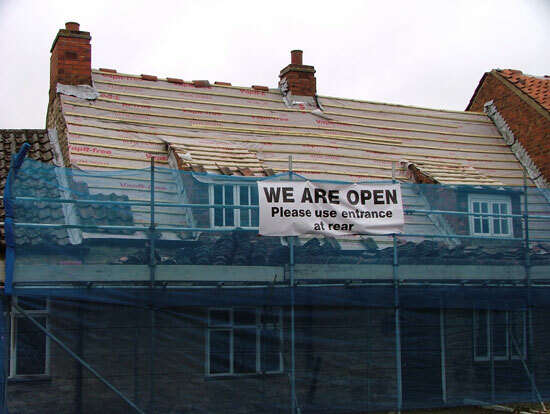 The works comprise of stripping off existing roof tiles, lead work and felt. 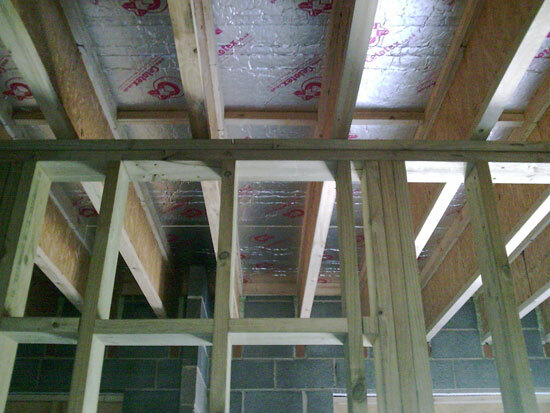 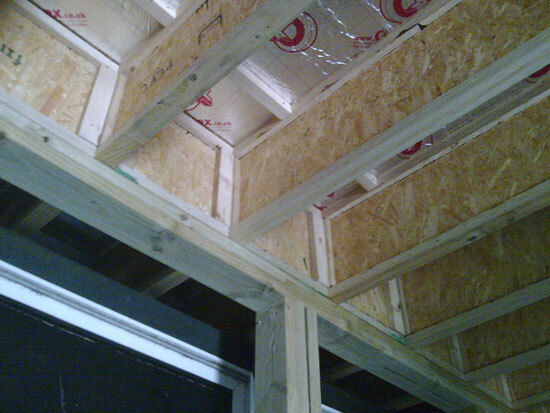 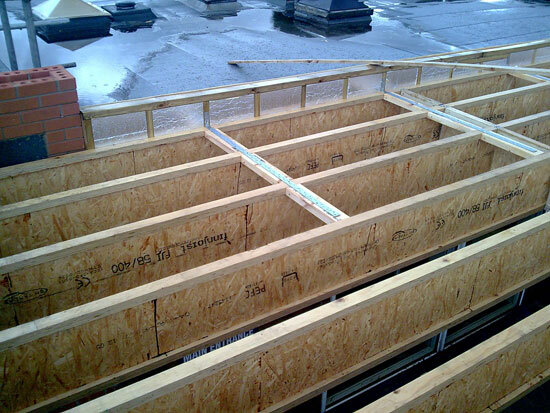 Removal of roof insulation in roof space, and replace with new insulation. 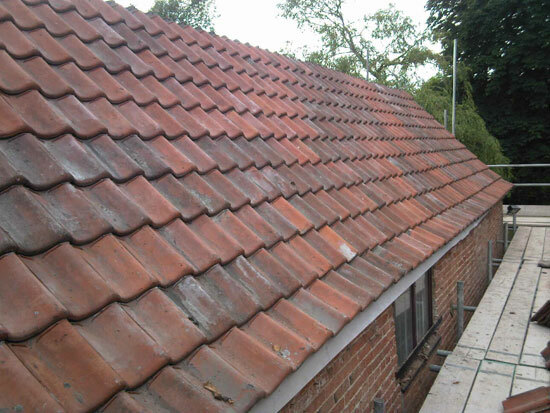 Refelt roof with new breathable felt and replace roof tiles on new batterns along with fixing existing ridge tiles, complete with new lead work.